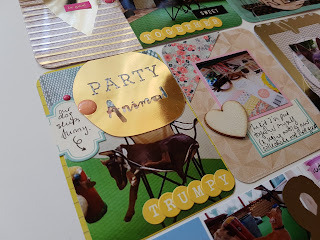 On my Blog and YouTube channel i'm sharing with you another Project Life Step by Step Process video. 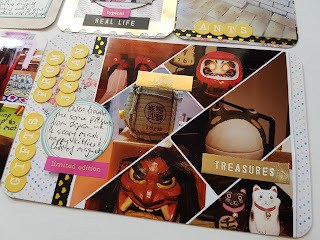 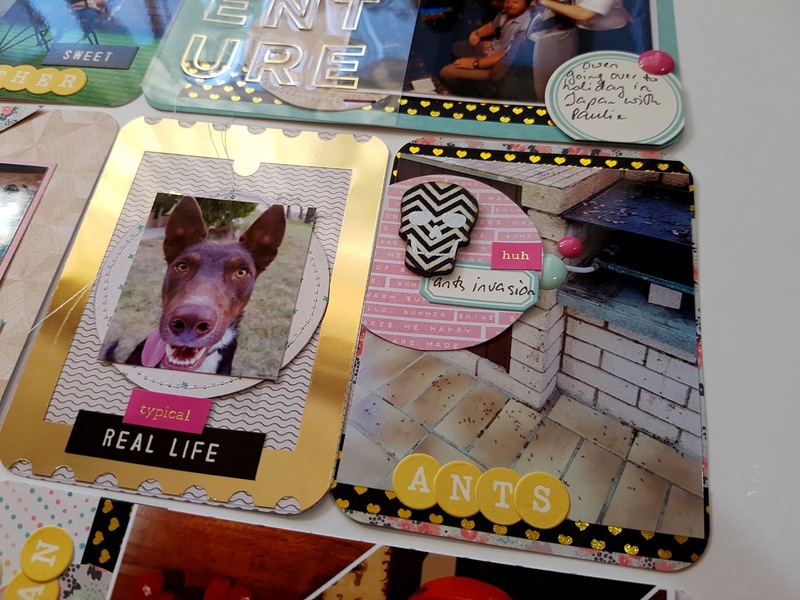 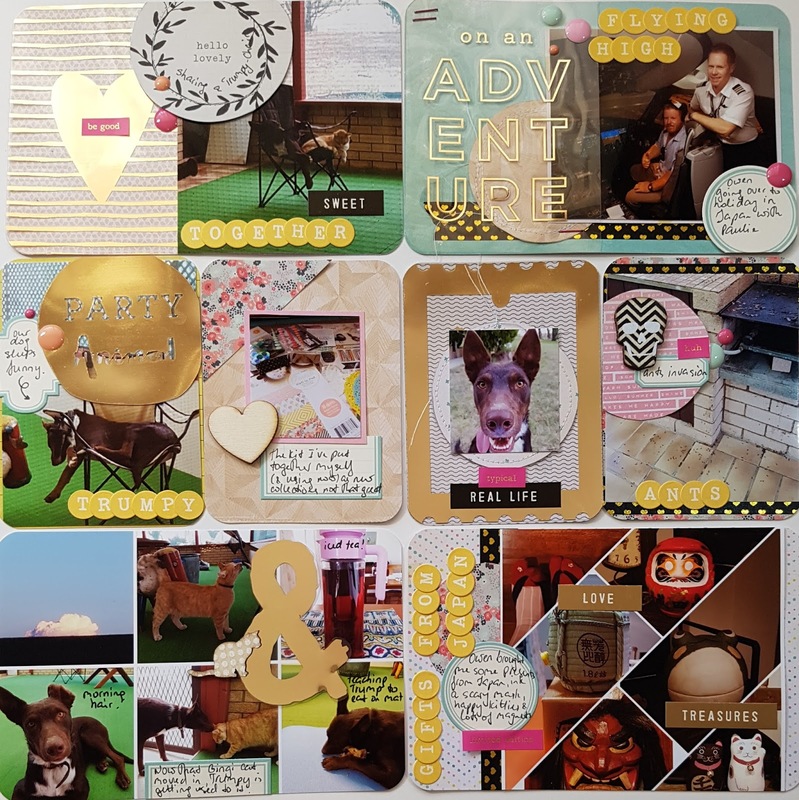 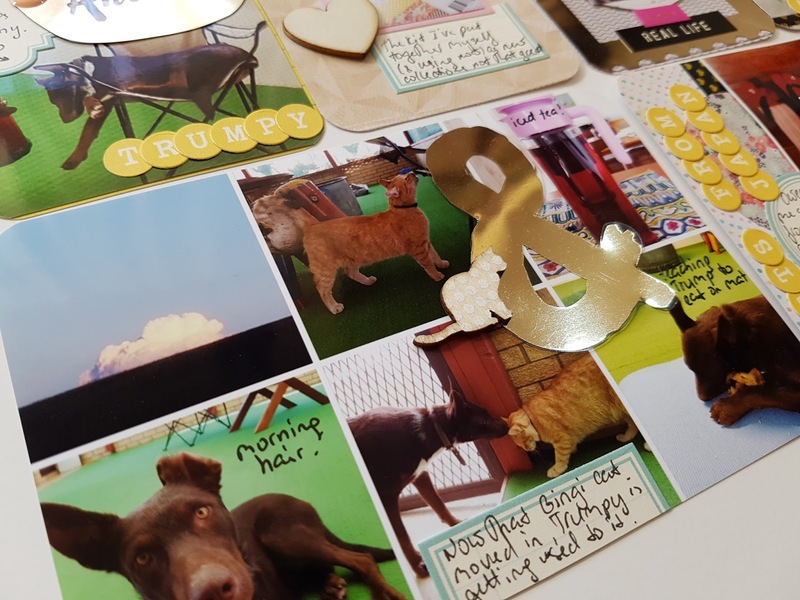 In this video i'm working with my DIY Scrapbooking/ Project Life kit featuring mainly older Crate Paper goodies. 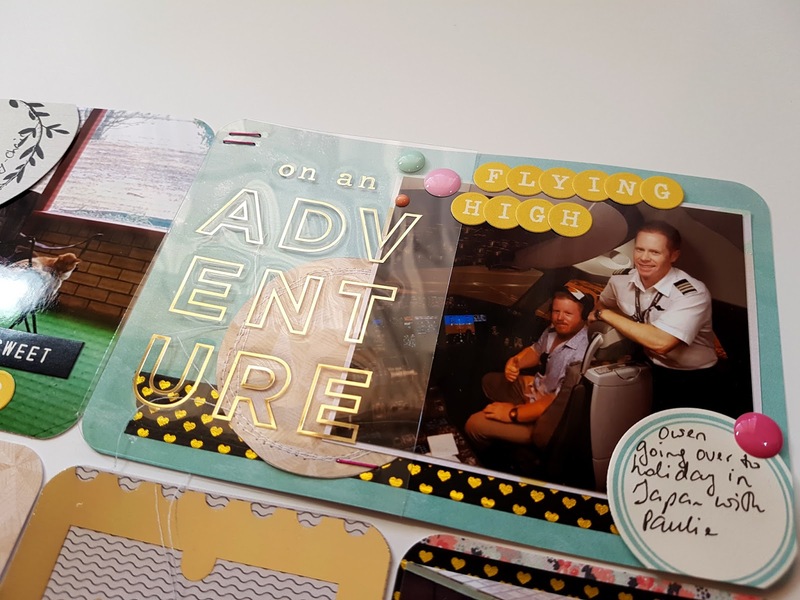 If you would like to see how i put this kit together, check out my video on YouTube How to Make your Own Kit you'll LOVE! 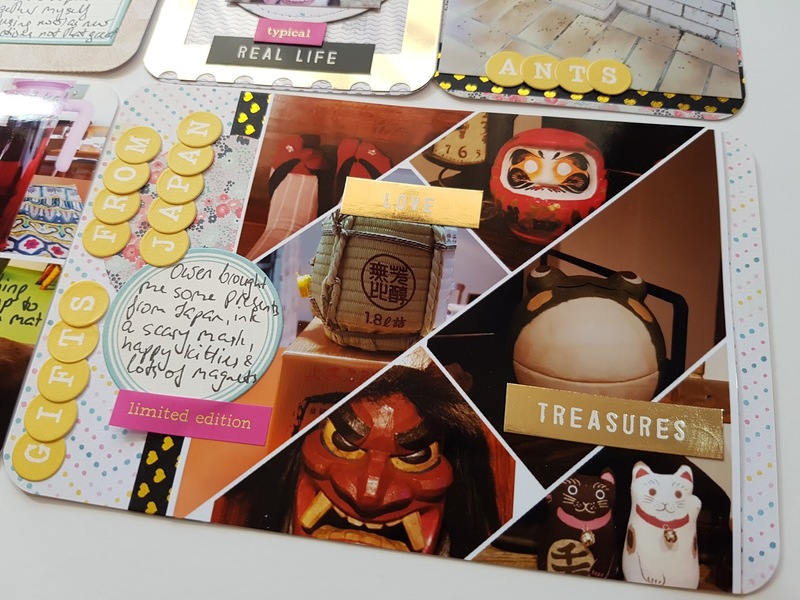 I've collaged a lot of photos and printed at a smaller size to fit several per card to save some space and hopefully my 2018 won't span across multiple volumes hehe. I've included quite a few acetate elements on the page. I've cut the images from the cut apart overlay sheets i had and just used them as embellishments. 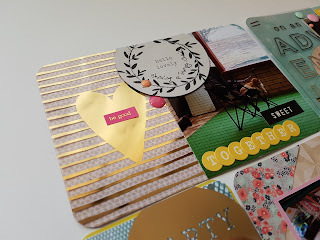 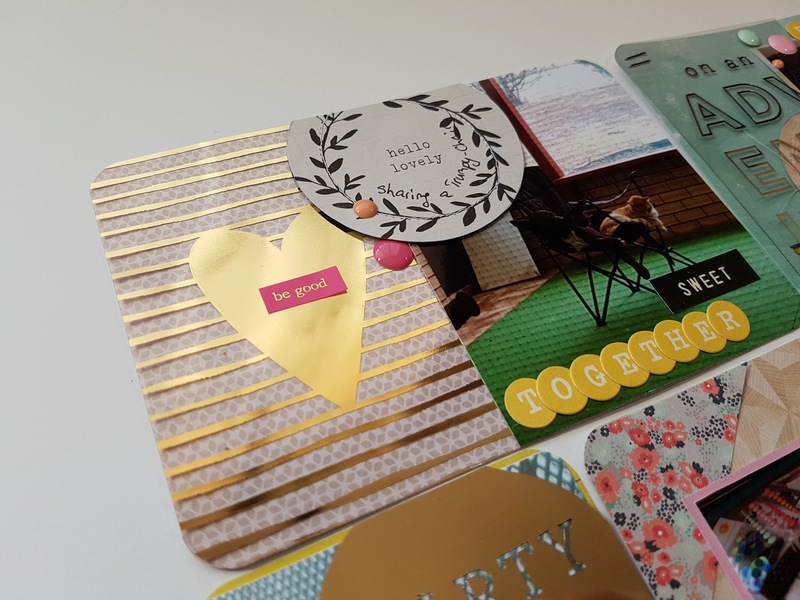 Those round October Afternoon letter stickers are great to add to the page - they continue circle elements across the cards, add colour and look different to normal letter stickers. The above links are affiliate links - please consider to use my affiliate link for shopping on Amazon, it won't cost you any extra, but i get a tiny commission - every little bit helps to support this blog and my YouTube channel.